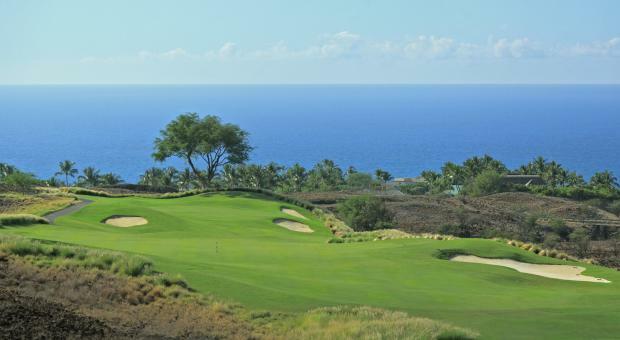 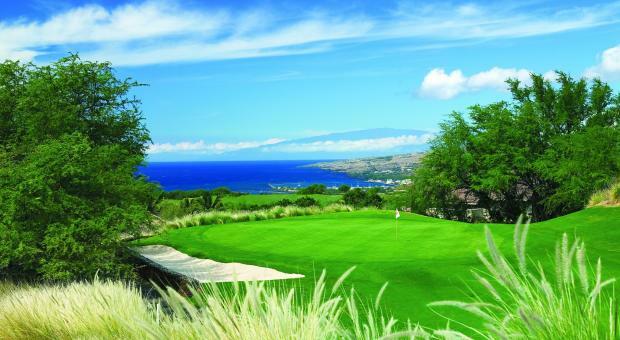 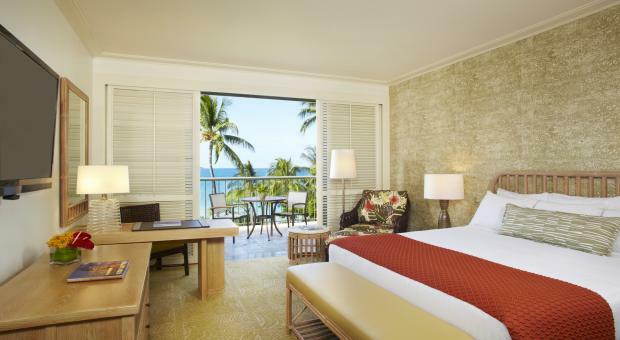 Situated on the sunny Kohala Coast, Hapuna Beach Prince Hotel has defined Big Island luxury since its opening in 1994. 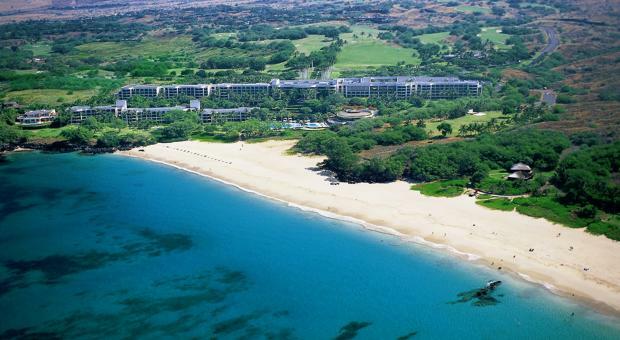 As the second phase in Rockefeller's creation of Mauna Kea Resort, the hotel property shares 1,839 acres of oceanfront paradise with the legendary Mauna Kea Beach Hotel. 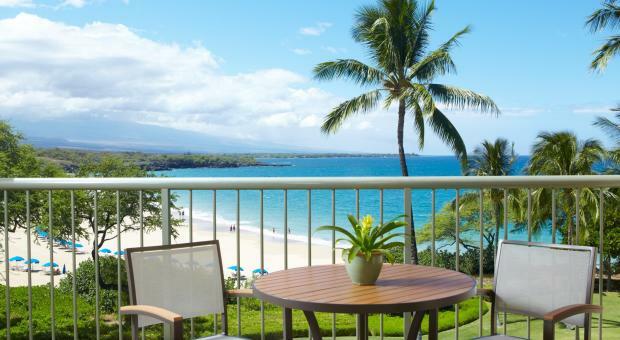 Perfectly nestled into the bluffs above the #1-rated Hapuna Beach, the hotel presents a flowing, contemporary Hawaiian style where guests experience the true essence of rejuvenation. 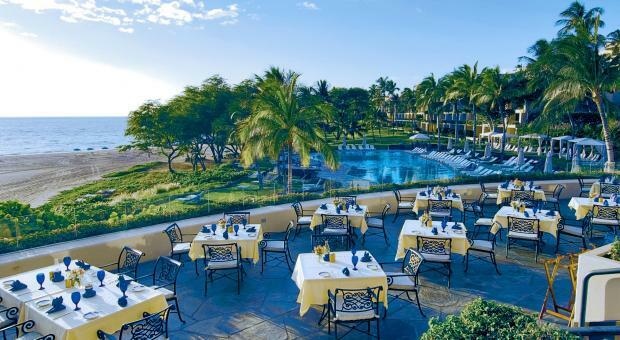 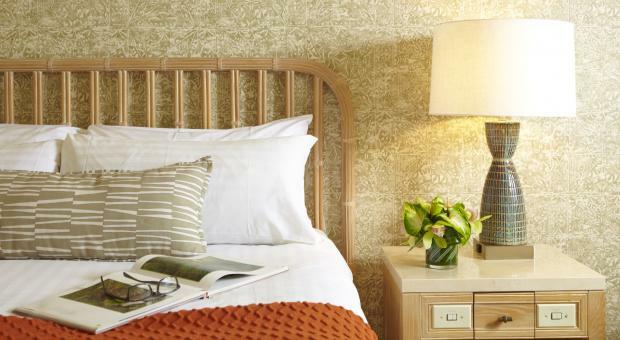 Explore the art of rejuvenation at the Hapuna Beach Prince Hotel.